Over the years memory foam mattresses have exposed in popularity. So, I decided to farther investigate the memory foam mattress. The information that I found was positive and negative. What are the memory foam mattress pros and cons? The definite advantage is the mattress reduces pressure on your body. However, the main disadvantage is the mattress molds to your body’s therefor generating heat. Having had lots of experience with memory foam mattresses, I want to shed some light on the subject. Like any mattress, understanding the and disadvantages of memory foam mattresses is helpful in making a final purchasing decision. Let’s talk about it! Reduces Pressure: One of the big reasons people like memory foam mattresses is that they form to your body when you’re sleeping. As a result, you may experience less pressure on sensitive areas of your body and get a better night’s rest. Memory foam mattresses, because they mold to your shape, can allow sleepers to choose to rest on the stomach, side or back. Supports Back and Spine: Memory foam mattresses are designed to custom support your body evenly, which may mean alleviating back pain. Your spine rests in a more neutral position, which may result in less pain and more comfort. Isolates Motion: If you’re sleeping with another person, movement can be an issue. Memory foam mattresses are designed to isolate movement so that it is not transferred to other areas of the bed. This can mean fewer disturbances in the night and better sleep. Discourages Allergens: For individuals with allergies, dust mites in mattresses and bedding is an ongoing battle. In general, memory foam mattresses are not as welcoming to dust mite invasion. If you combine memory foam with a hypoallergenic cover as well as regular cleaning, you may significantly reduce night-time allergy problems. 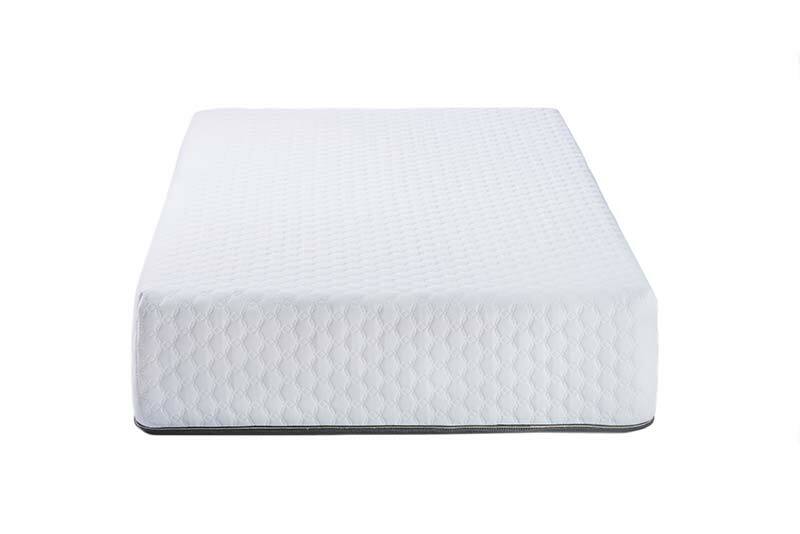 Memory foam mattresses are also resistant to mold and pet dander, lowering allergens further. Welcomes Healthier Designs: Most memory foam mattresses are hypoallergenic. In addition, some use natural or plant-based materials, which result in less chemical off-gassing and exposure to potentially harmful elements. Fits Adjustable Beds: As memory foam has gained popularity, so have adjustable beds. The two work well together as the memory foam mattress easily adjusts to the adjustable bed’s different positions.  Maintains Durability: On average, a memory foam mattress lasts around seven years. They are relatively easy to clean and less prone to sagging than traditional spring mattresses. Generates Heat: Some people who prefer to sleep cooler complain that memory foam mattresses result in too much heat. Breathable open-coil designs, as well as mattress pads that are cooler, can help with this issue. Produces Odor: Some people will complain about an odor from new memory foam caused by off-gassing. This tends to be a more significant problem with memory foam that has a higher level of petroleum materials vs. plant-based materials. Can Be Expensive: Some memory foam mattresses are on the pricey side. As more online businesses provide shipping of mattresses, consumers may see prices come down. May Be Too Sof​t: For some people who prefer firm mattresses, a memory foam mattress may feel too soft. Some people complain about sinking into the bed or body impressions that remain more permanently in the mattress. As the mattress ages, it can be difficult to move around or get out of bed. What it comes down to making a decision, you will have to weight out both the pros and the cons. Memory foam mattresses costs vary, and there are many different things to keep in mind. I was impressed at how much thought I had to put into research to write about this. I hope that I gave you some reliable information about memory foam mattresses that you can benefit from. When should I replace my memory foam mattress? Replace your memory foam mattress every 7-10 years. After years of used body oils soak into the materials inside the mattress causing it to break down and to lose its shape. Are thick memory foam mattresses better? Memory foam mattresses are available in different thicknesses. A memory foam mattress thickness ranges from 5 inches to 15 inches. A thicker mattress is softer than a thinner mattress.